As to your first reference above, yes, you have summated the process and practice fittingly. In Vedanta and Yoga, one “waters the flowers and not the weeds” (pratipakshabhavanam). 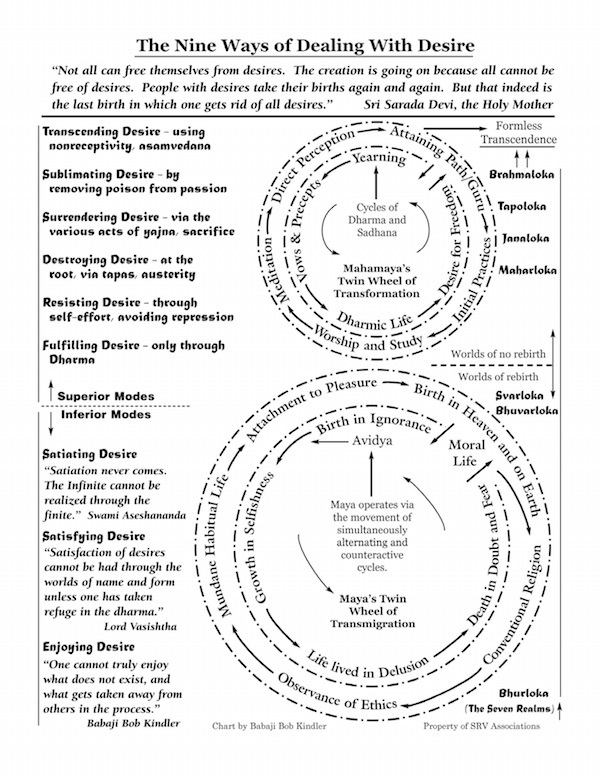 the chart on "The Nine Ways of Dealing with Desire” at the end of this lesson.